Trying to use Safari on your Mac or MacBook and seeing the message that “Safari is being updated. 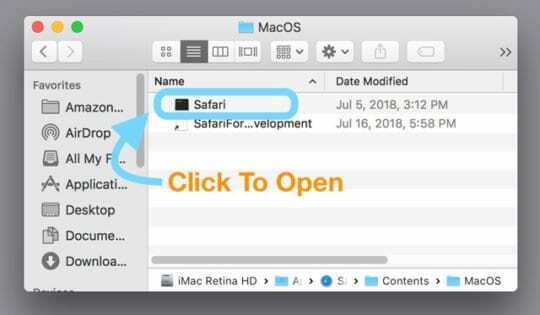 Safari cannot be opened while it is being updated” message? Seeing this message for hours, days, or even weeks? If you see this message, you are not alone. Quite a few of our readers experience this problem each and every time Apple updates Safari for Mac. 5.1 Are you running out of space on your Mac? 11 Do Not Need Permission(s)? 11.1 Seeing Error “Operation Not Permitted” in Terminal? 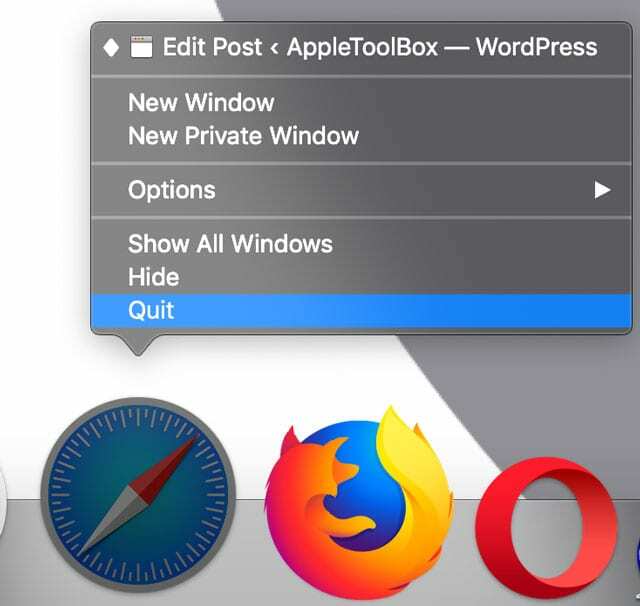 Get Rid of Safari Pop-Up Scams For Good! 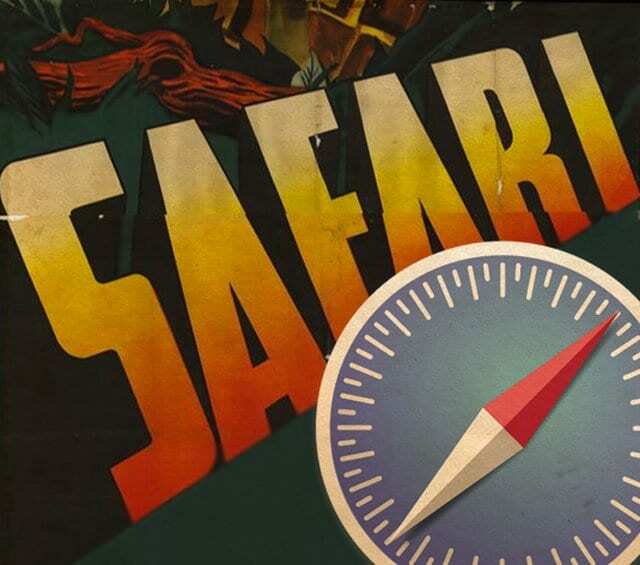 Safari is lightweight and is easy syncs across all your devices. It scores top marks on benchmark tests for the fastest browser on a Mac. When it works, it’s awesome. There are however times when it runs into issues. And the worst part: the message appears for days leading to a very frustrating experience. If you see this message on your Safari browser, here are a few options that can help you in fixing this issue. When faced with this Safari being updated message, the simplest option is to force your Mac to power down and restart your machine. Once your MacBook restarts, check and see if the restart fixed the issue. 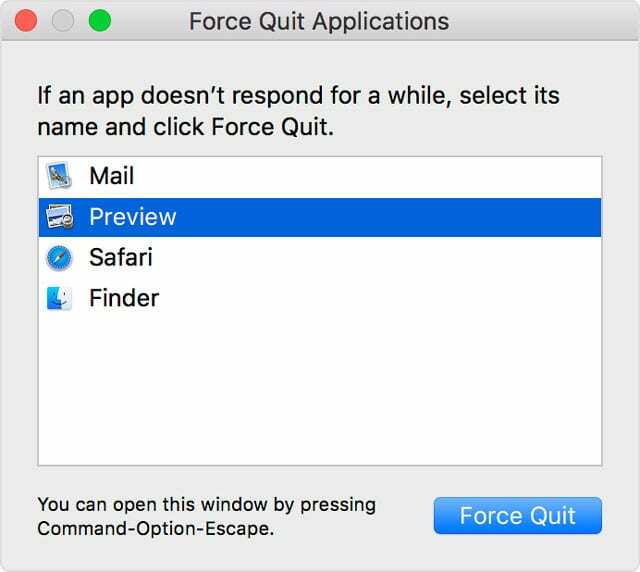 Close the Safari app by right-clicking the app and choosing Quit. There are times when the simple restart does not seal the deal and the problem re-appears on your Safari. 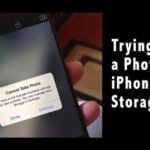 Many users who have experienced this issue have found the problem happening when their computer has storage and memory usage issues. 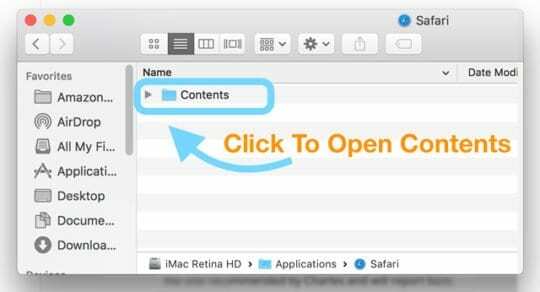 Click on the Apple Menu> About this Mac > Storage Tab on the top of your screen. Are you running out of space on your Mac? 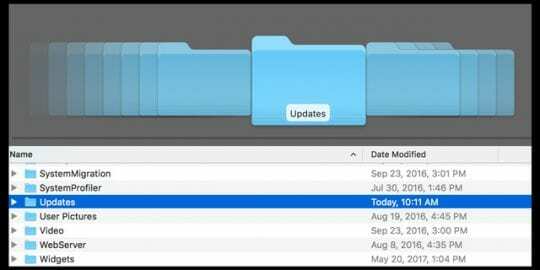 If so, you may want to remove some of the apps, trash files, rarely used large media files to clear up and optimize your Macbook memory. Once you have optimized your memory, restart your Macbook and check if you are still experiencing the Safari being Updated issue. Sometimes, for whatever reason, Safari’s update does not fully download or install onto your Mac. We’re not sure why this happens, but it does! Can’t See the Library Folder? Apple seems always to be changing the way we access the Library folder. Here are the top methods we know of to get it to show up! 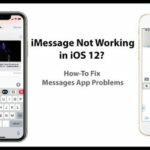 Some readers found that clearing the temp App Store files and changing the settings in App Store to turn off auto-downloading and/or auto-check for updates worked for them. 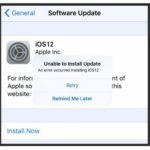 A few readers report that if they first update their macOS or OS X to the latest version available for their computer, Safari then updates successfully. Another reader tip is to look for any security updates and install those first. 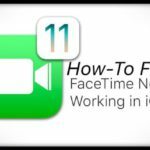 This tip is especially useful for folks who don’t want to update to the next version of macOS or OS X. 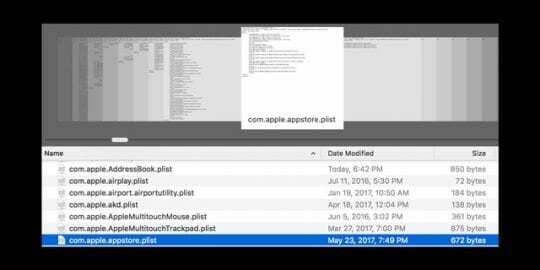 Tap Go and move that file com.apple.appstore.plist to the Trash. Restart your Mac and open the App Store. From the App Store menu bar tap Store > Sign In. Select Updates from the App Store menu top of the window. If a Safari update is needed, it downloads and installs. Then use Safari as normal! 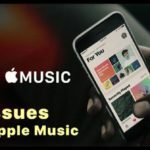 If memory is not an issue with your Mac and you are still experiencing the problem, the next step would be check and see if you have any corrupt permissions affecting your machine. 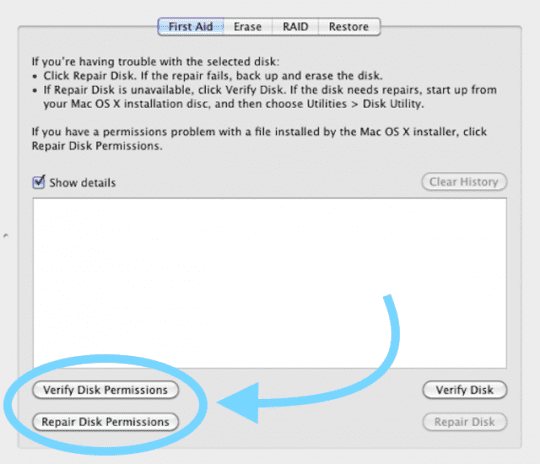 For users with Yosemite and below, launch Disk Utility and choose ‘Repair Permission”. After the Disk Utility has completed repairing, restart your MacBook and launch Safari. To repair permissions on El Capitan and macOS, please refer to this in-depth article on how to repair corrupt user accounts in macOS and El Cap. When repairing permissions and optimizing memory does not solve your issue, try using Terminal and follow the steps below in the order. These steps focus on cleaning the TMPDIR, and Safari cache has solved this issue for many users. 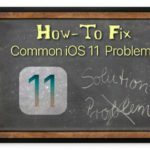 Clear any stuck app store updates on your machine. Open up a terminal session by going to Applications >Utilities >Terminal. Seeing Error “Operation Not Permitted” in Terminal? 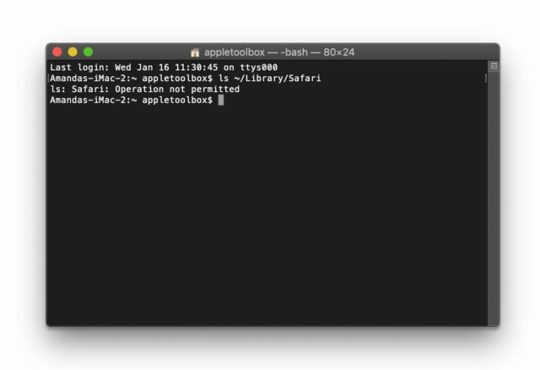 If you’re trying commands in Terminal but only seeing the message operation not permitted, you need to give macOS and its Terminal Utility additional disk access. Learn how-to give Terminal full disk access here. Some readers discovered that if they updated iTunes, Safari worked normally again! 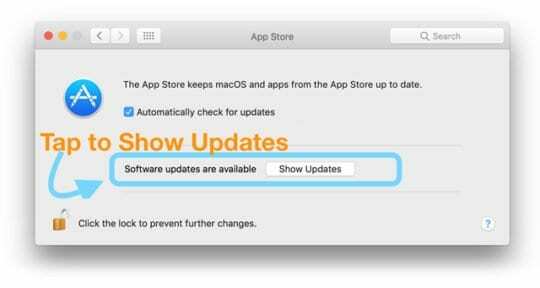 If you don’t see any available updates, close all open apps and restart your Mac then check again. 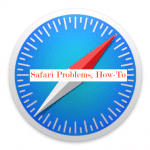 For most readers, updating iTunes took care of their Safari problems. If Safari still isn’t opening, try reinstalling macOS to get the updated version of Safari in your Applications folder. The good news? Reinstalling macOS doesn’t remove data from your computer! 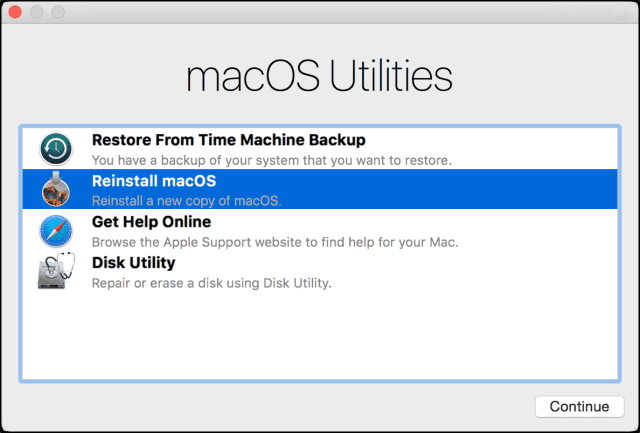 But you should still backup via Time Machine or your backup method of choice before reinstalling macOS–just to be safe and not sorry! If none of the ideas above worked for you, you might want to consider the reinstalling macOS by using the combo update from the Apple’s Downloads site. Lastly, we recommend that you try to clean up your Safari install. 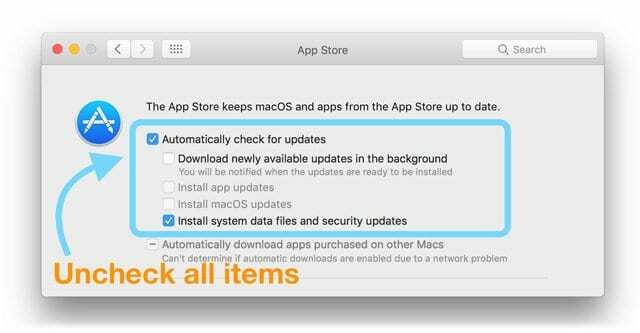 To do so, start your MacBook / Mac in Safe mode and proceed with the steps highlighted in Apple’s article. We hope that one of these tips above helped you with this frustrating issue. 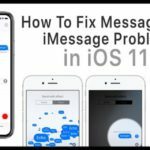 This issue is rare but usually, shows up following a macOS or OSX update or Safari update. First thing I tried was to clear out ALL the App Store Update files from the folder at Macintosh HD > Library > Updates. And guess what? It worked! Charles looked in the Library for updates and found this update package Safari9.0.2Yosemite.pkg in /Library/Updates/031-38517. And he simply ran this install package. After seeing the message “Installation complete” Check to see if the package still exists in the /Library/Updates/031-38517 directory. After this action, Charles was able to run Safari from /Applications as usual. I finally found the update and got it to install completely. As info for anybody else who gets stumped, I could only find the “Updates” folder in “Library” by clicking on the “macintosh” symbol; it didn’t show under Finder-Go. We received additional helpful user tips for this issue on our forum–check it out by clicking here. Wonderful article. Helped me to fix the problem. 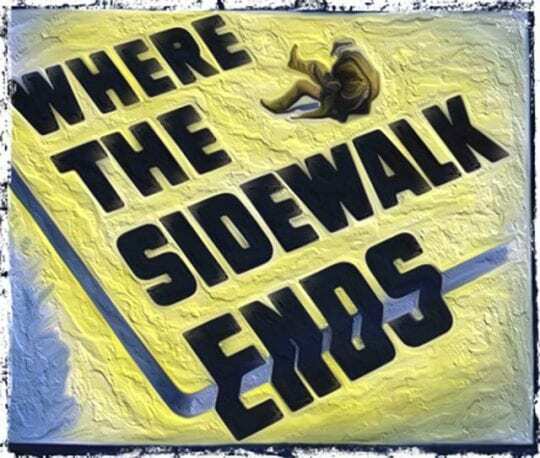 Great article with lots of solutions to an absurd problem. What happened to “it just works.”?